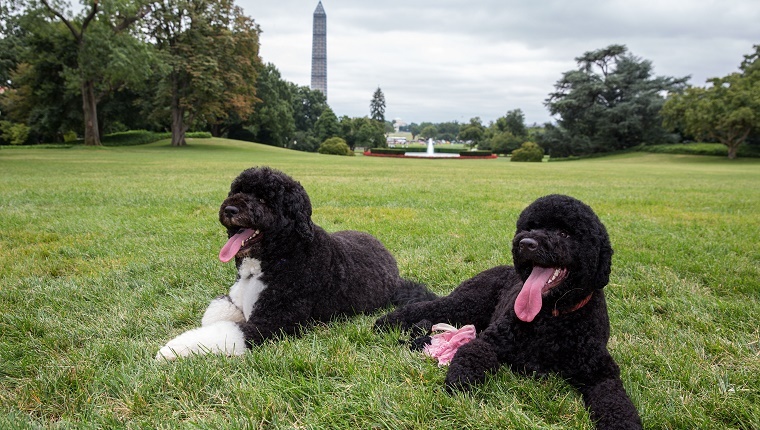 A North Dakota man was arrested after allegedly plotting to kidnap one of the First Pups of the Obama family, Bo and Sunny. Upon his arrest, Scott Stockert claimed that he was the son of John F. Kennedy and Marilyn Monroe, that he planned to run for president, and that he was, in fact, Jesus. He also claimed that he wanted to kidnap Sunny or Bo. As for why Jesus would want to kidnap the presidential pooch, only Scott Stockert could tell you that. Perhaps he needed a Portuguese Water Dog to preach. But at the time of his arrest, Stockert’s truck was stocked with a shotgun, a rifle, ammunition, a billy club, and a machete. He was not registered to own a gun, and it is illegal in most cases to carry a gun outside a home or place of business in Washington D.C.
Stockert has since been released to a high-intensity supervision program until he gets a court date. He’s not allowed to possess any weapons, real or fake, and he can’t got near the White House or the Capitol. 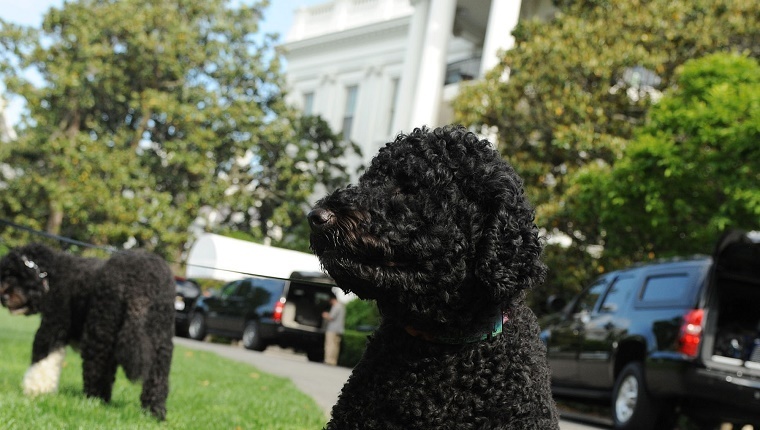 I’m glad to know our pups in the White House are taken care of, and hopefully this man can get the treatment he needs. Do you think this man should go to prison? Or should he be in a mental institution? Do you think more should be done to protect Sunny and Bo? Let us know in the comments below.